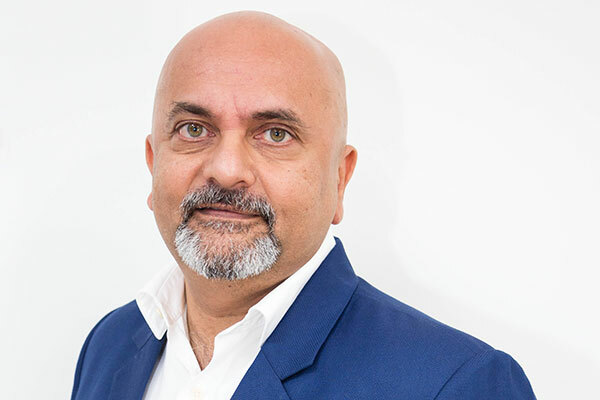 Pharmax Pharmaceuticals, a recently launched UAE-based pharmaceutical manufacturing company, has announced ambitious growth targets for 2019, including diversification of therapeutic areas, an increase in product lines and expansion into key markets. Pharmax Pharmaceuticals will increase the range of targeted diseases for which it manufactures medicine, with the focus for the first quarter of the year on drugs for the treatment of mental health conditions, such as mood disorders, depression, bipolar disease and general anxiety disorders, in addition to neurological illnesses, such as migraine, neuropathic pain, epilepsy and Alzheimer’s, a company statement said. The second quarter of 2019 will see further expansion into the manufacture and commercialisation of medications for the treatment of cardiological and gastroenterological illnesses. Drugs indicated for the treatment of metabolic disorders, such as high cholesterol and type 2 diabetes will be launched in the latter half of 2019. Pharmax also plans to expand production out of its state-of-the-art facility located in Dubai Science Park, increasing its current annual capacity of over 300 million tablet and capsule dosage forms, to over 900 million within the next few years. Further diversifying, Pharmax will begin exporting its branded generic medication into key export markets. “We are already in talks with a number of countries in the GCC, including Saudi Arabia. We aim to be able to distribute medication within the region, outside the UAE, within the first half of the year. We are also very close to signing a distribution agreement in Erbil, Iraq. Our target is to secure at least two long-term distribution agreements for Pharmax branded generic drugs in the region in 2019,”Tanna said. Further afield, Pharmax has set its sights on Europe, which, according to the European Federation of Pharmaceutical Industries and Associations, imported pharmaceuticals valued at Dh1.2tn in 2017.
Business Monitor International research forecasts the UAE’s pharmaceutical and healthcare sector is expected to grow by over five per cent by the end of 2018 to Dh65.68 billion, reaching Dh78.13 billion by 2021. According to the Pharmaceutical Research & Manufacturers Association Gulf Forum, the pharmaceutical market alone in the UAE is expected to grow from Dh9.61 billion ($2.61 billion) in 2016 to Dh14.11 billion by 2020, driven by the country’s growing population, changing morbidity, increased healthcare spend, mandatory health insurance and growing medical tourism. The UAE Ministry of Health and Prevention, in association with JAFZA, has set a target of attracting more than 75 major pharmaceutical firms by 2021, with investments of up to Dh2 billion annually.